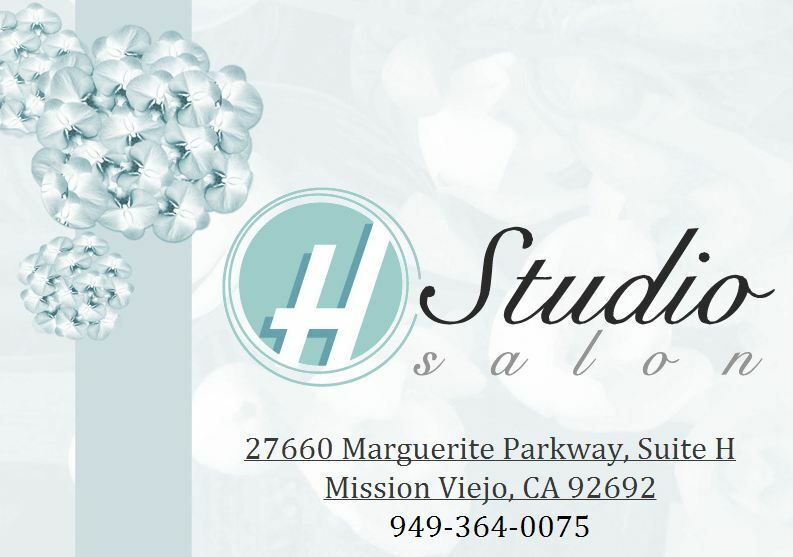 H Studio Salon is conveniently located in a bustling shopping center in Mission Viejo, California off of Crown Valley and Marguerite about a mile from the Shops of Mission Viejo Mall. I had never visited the H Studio Salon prior to this visit and I never really take the time to pamper myself until I was invited to this special girl’s night out party by two fabulous women, Shelby Barone and Amy Barghesian! 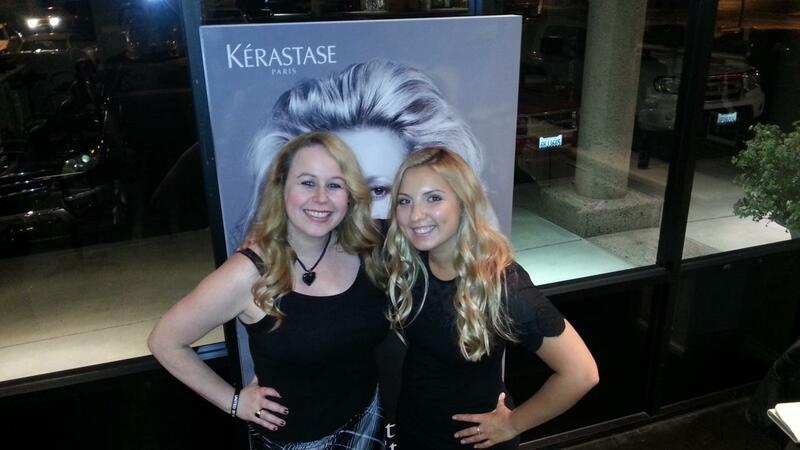 H Studio Salon is a L’Oreal Professionnel Elite Black salon founded in 2004 by Kevin and Heather Krohn. 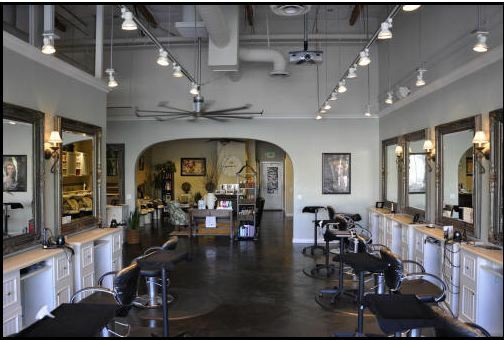 They offer a variety of services that include everything from blowouts to colorings to keratin complex treatments! Many stylists on site have their own personal pinterest pages to share several of the styles they have provided for their customers in the past. Stylists range in levels of education between Independent and level 6 and you are welcome to select whomever you choose. This salon pampers women, men & children and they serve drinks while you get pampered…my kind of place!! 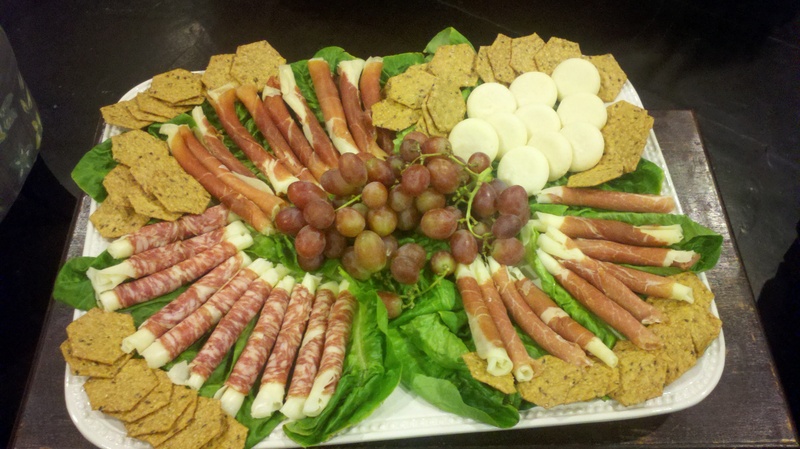 On this particular evening, we had a gorgeous setup of finger foods and sandwiches, as well as a selection of wine and champagne, and the best toffee in the world provided by B. Toffee, some of my favorite toffee! 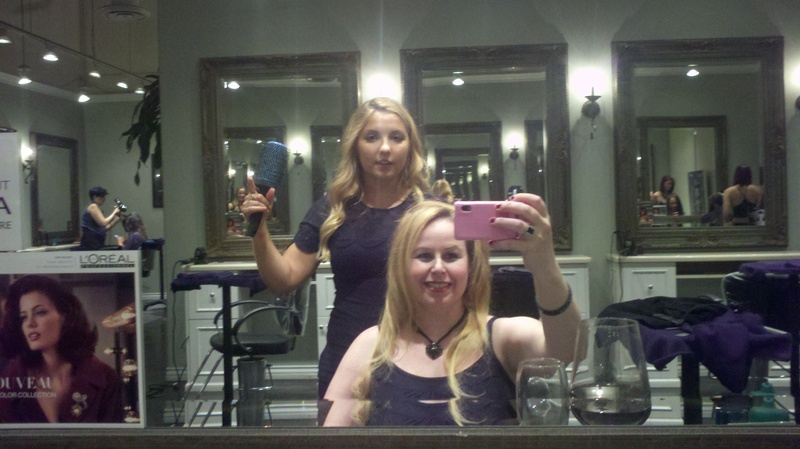 My stylist happened to be a woman named Kate Mgebrishvili and she was a Level 3 stylist! I absolutely loved her technique! 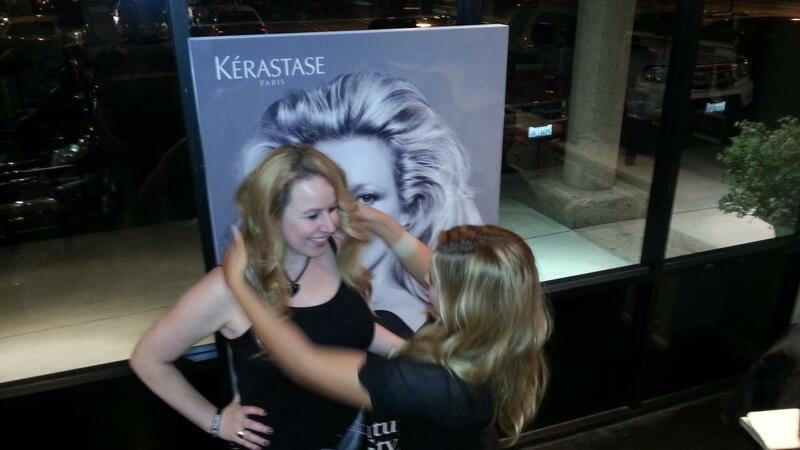 Not only did she do a fabulous job on my hair, she was kind, friendly and down to earth and I loved chatting with her! At H Studio Salon, many products are used on the hair to keep it healthy, even with overuse of heat and styling. Kate used Kerastase from Paris on my hair and I definitely need to get back in there to buy the product so I can use heat on my hair at home and still have my hair stay healthy and look like a million bucks! Some other products used in the salon include: Loreal Professionnel, Inoa, Brazilian Blowout, Croc, Shu Uemura, Keratin Complex, Rene Furterer Paris, Mirabella, & Halo Couture Extensions! Please let me know what you think of H Studio Salon below! What is your favorite hair style to get when being pampered? I hope you get a chance to check out this awesome salon! I will be back to visit Kate when I need to get my hair done! Kate was definitely great! Have fun getting pampered!! Thank you so much Fabi! I appreciate it. You would love this place for your haircut!! You look fabulous, Dani! I would probably use it for a hair cut. I would like to have a Brazilian blowout. I have a neither curly or straight hair and it would be nice to not have to blow dry it smooth everyday. Never actually heard about these great salon “H Studio Salon” before but I’m guessing that their services are applicable only for women since they were associated with L’Oreal. Please correct me if I’m wrong. Anyway, you look really fabulous on you’r new look. Lucky to those who lives in California. Yes Crystal:) Great place to go to get your hair done! You find the most amazing giveaways. I will share with my California friends. Wow, they did a fabulous job with you Daniele, so it deserves a two thumps up!!! Great giveaway contest! I have tweeted it out to our followers! I’ve been going to H Studio for several years now. 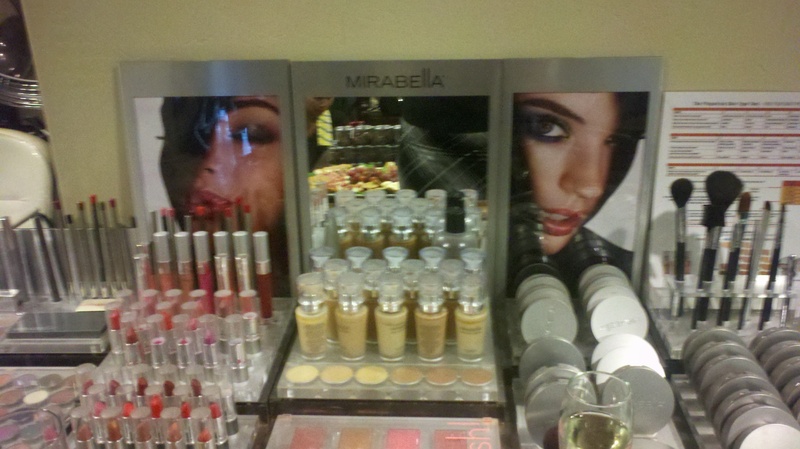 I use Kiely – absolutely awesome!!!! Love all the folks there. Always friendly and just a great bunch of folks. I love getting the little massage they give when shampooing your hair when I get my hair done. It’s so fun to find a great hair studio. Sounds like my idea of a heavenly way to spend a day! I could sure use a Spa Day! Sounds like my kind of place too. I love being pampered and the whole drink thing, I did not think they did that any more. You are talking alcoholic right!! I have not been there, but if I win, I will send my wife. Sounds like a great event. Wish I was closer to attend. I don’t have much hair to work with, but I will share this with my California friends. Food, champagne and pampering? I’m in! Love your hair! You take the best pictures! You really know how to capture a moment! Thanks Yvonne;) I appreciate the compliment! Wow Dani yet another reason I’ve got to make it down south to visit you and Tom. Our salons up north do a great job on my hair but I sure don’t get pampered like H Studio Salon pampered you! Now that is customer service. They did a great job!! Finding a good hairdresser is one of the top complaints my wife has on a regular basis… I’m sure you just saved some fortunate ladies a lot of heartache. For sure:) Thanks for the comment Don! 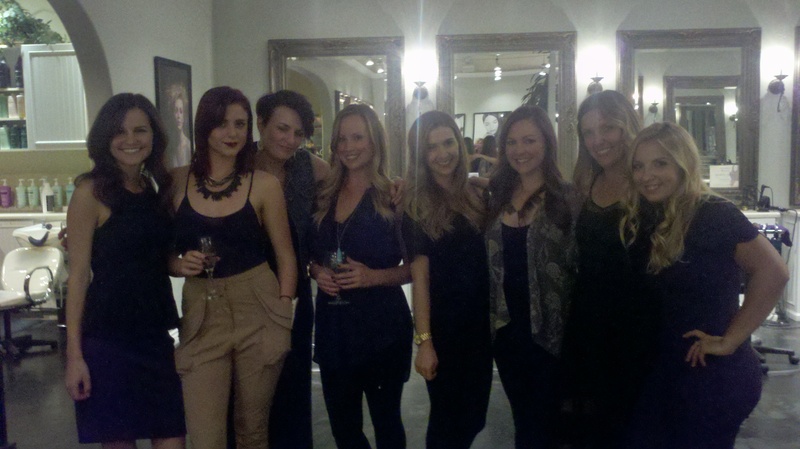 Beautiful salon … looked like a great evening!!! I have never been there but I would definitely like to check it out. I would put it towards a cut, color and highlights.